Ice skating is a classic winter activity, and also one of the most romantic! 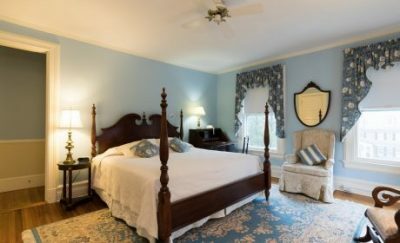 If you and your sweetheart are thinking about a weekend getaway to Greenwich this winter, we want to help make your stay at Stanton House Inn extra special. Here is our list of the best places to go ice skating in Greenwich so the two of you can enjoy a fun activity that also gives you an excuse to get close and cozy. Planning on going ice skating in Greenwich? Find even more winter activities you won’t want to miss when you request our free Greenwich Vacation Guide! 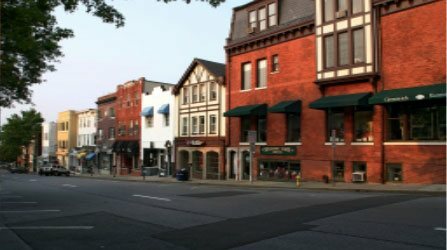 This handy planning tool is filled with great recommendations for local attractions, entertainment, restaurants, and more. Now in its 45th season, the Dorothy Hamill Skating Rink in Greenwich, CT has been a local favorite for many years. In addition to public skating, guests can enjoy a wide variety of other activities on the rink including hockey, figure skating competitions, skating lessons, and more. It’s the perfect place to enjoy a romantic skating session before returning to the Stanton House Inn! Rye Playland has been rated as one of the top ice facilities in the nation, and for good reason! Located just 12 minutes from Greenwich, this attraction provides two public rinks, skate classes, and freestyle figure skating sessions. Both rinks are equipped with state-of-the-art music systems and dance lighting. 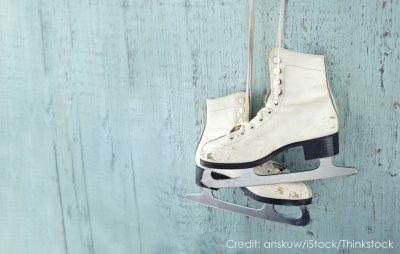 During the holiday season, extra public skating hours are added to ensure everyone enjoys their ice skating experience. If you’re looking for ice skating in Stamford, Greenwich’s next door neighbor, you’re in luck! Terry Conners Ice Rink is located within Cove Island Park and welcomes skaters all year long. The rink is also home to several professional ice skating teams including Skating Club of Southern Connecticut and the Stamford Hockey Team. Ice rentals are available in hourly increments and additional skating time is offered in the spring and summer months. It’s a great excuse to cozy up with each other and keep warm! With a wide variety of attractions such as an 18-hole mini golf course, laser tag arena, interactive bowling alley, arcade, and baseball batting cages, the SportsCenter of Connecticut is one of the most fun places for families and couples. The public skating rink is open all year round and includes a state-of-the-art sound and light system! What makes this ice rink the only one of its kind in the world, however, is the double-decker feature! 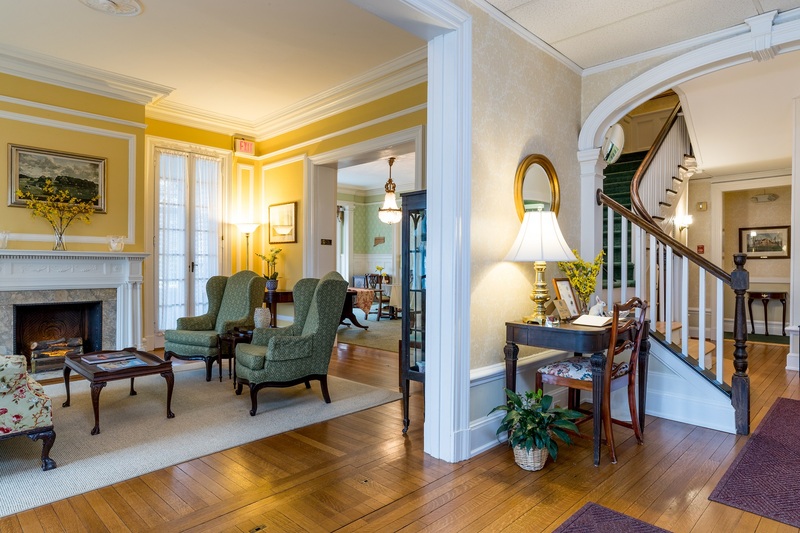 Recognized as the most romantic bed & breakfast in Connecticut, our luxury inn is a favorite among couples traveling to Greenwich. 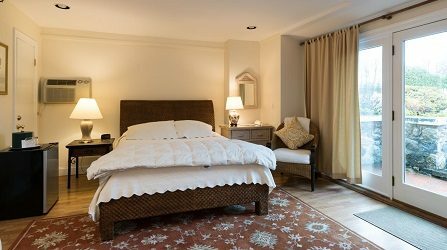 We are also the closest Greenwich bed & breakfast to New York City, allowing you the chance to easily escape the city and reconnect with your partner. For romantic stays, our luxury suites are some of the best in Greenwich! We also offer an abundance of amenities and a romantic setting you won’t find in typical accommodations such as an outdoor pool, experience enhancing vacation packages, and more! 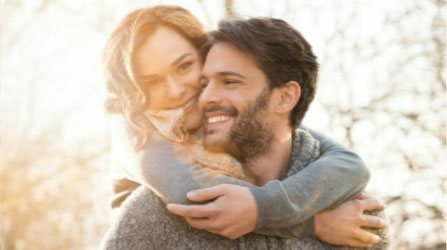 Book your romantic getaway to Stanton House Inn today and don’t forget to add our Romance Package for an even more memorable experience!